Our Thrive Webinars offer a chance for anyone to drop in and explore topics, questions, challenges, and tools that strengthen our capacity to TRULY THRIVE in our everyday lives. At the beginning of each webinar, Vika provides an overview of the topic, creating a Thriving Life container of compassion, dignity, shared humanity, authentic power, and humor. 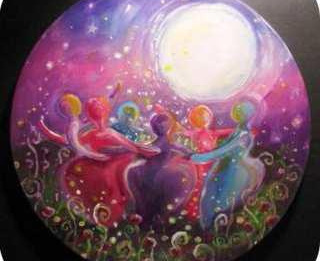 Then the space will be opened for us to weave together our questions, challenges, experience, discoveries, and wisdom. 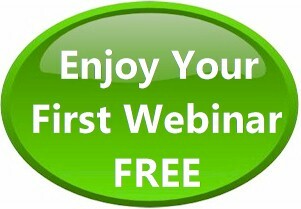 Your first webinar is FREE (choose any live or recorded webinar). How did we raise our men to either devalue women, or to not be able to hear or “get” their “no”? How did we raise our women to feel uncomfortable owning and saying “no” … and “yes“? Do we as a culture offer nonsexual ways for our men and women, boys and girls, to meet our fundamental human need for caring touch, which is required for the normal development and maintenance of the human brain and nervous system? What education do we offer our boys and girls, men and women, in recognizing and respecting others’ feelings, preferences, and choices? What role does exploitive capitalism play in all this? Join us as we explore what we, both personally and as a culture, need to do differently, to put an end to all forms of relationship violence and exploitation. Participants will get to choose whether their own video is shown or not, and also have the option to participate only by telephone. Recordings are provided to all who register; if you can’t participate live, don’t worry, just register to automatically get the recording. WEBINAR (VIDEO) PARTICIPANTS: Please use a headset when participating, this ensures you can hear us and we can hear you. Even a $15-$20 headset makes a big difference. ALL PARTICIPANTS: Please be in a quiet location when participating and mute yourself when you’re not speaking; this helps everyone hear well and allows us to create a quality recording. The most-requested ones will be scheduled next! IDENTIFYING and RECOVERING from RELATIONSHIP VIOLENCE: Typically called “domestic violence” or “domestic abuse,” relationship violence happens not just at home between romantic partners, but also between siblings, parents and children; it happens between friends and neighbors; it happens in teaching environments for adults as well as children; and it happens in far too many workplaces. It isn’t just physical violence, sexual assault, or sexual harrassment; it includes name-calling, put-downs, mean jokes, invalidating, accusing, blaming, forgetting, yelling, and withholding (among others). The single most important thing to understand about people who are engaging in relationship violence, is that they very often do not experience themselves as being violent or abusive. On the contrary, very often they themselves believe that they are being wrongly treated or even attacked, or otherwise believe their behavior is justified.We’ll identify the key signs of relationship violence, get honest about our own violence, and explore the most important steps to take, to stop enacting relationship violence ourselves, and recover from relationship violence that has been directed at us. AUTHENTICITY, VULNERABILITY, and SAFETY : Authenticity and vulnerability, offered at the right times, are essential for creating and sustaining connection, trust, and intimacy in all our relationships. What’s the difference between authenticity and vulnerability? How can we be real and create connection and trust, and still feel –and actually be — emotionally safe at work and in our closer personal relationships? How can we tell when it’s the right time to be vulnerable with someone? How can we tell if it’s safe to be vulnerable with someone? What can we do when someone is being “too real” or “too vulnerable” for our comfort? Come explore these and your own questions with us! HAVING YOUR “OUCH” BE HEARD (GIVING FEEDBACK WITHOUT CRITICISM): Something has happened, and it really didn’t feel good to you or someone else. You both want to get it resolved, and you’d be willing to talk about it, but you can remember so many times when talking just made it worse. What’s going on here? How can we say “ouch” (give important relationship feedback) and really be heard, taken seriously, and have things actually go differently in the future? What can we do when we hear what seems like unfair criticism coming at us, and naturally want to defend ourselves? 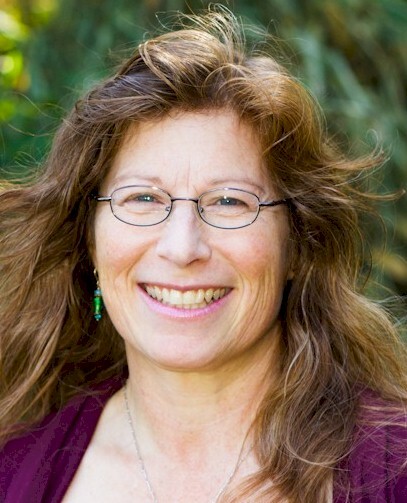 HELPAHOLISM and CODEPENDENCE (Tuesday, June 5, 6-8pm Pacific): We love to make a difference for other people, but it can be agonizing (or impossible) for us to say “no,” or to stop offering to help even when we’re already overwhelmed. Why do we feel other people’s pain so strongly that we feel compelled to get involved with easing it? Why is it so scary to tell people what’s really true for us? Discover what’s pulling the rug out from under your feet, and how to regain your footing and enjoy a lot more clarity, confidence, calm, and authentic connection in your relationships with others. The PROFOUND POWER of PRIMARY RELATIONSHIP with OURSELF: Whether we’re single or partnered, a whole new world of self-worth, wholeness, fulfillment, and peace become available when we stop making our relationship(s) with someone else the first and most important thing in our lives. Is prioritizing our self-care and pursuing our own most important dreams “selfish”? What does it do to our most cherished relationships, when we put connection with and care for ourselves ahead of connection with others? At what point does our focus on ourselves begin to block or damage our connection with others? Join us to learn how to navigate this profoundly powerful, fulfilling territory. AMAZING DATING and ROMANCE (Weds, May 23, 6-8pm Pacific): We all have challenges and disappointments in dating and romance. Find out how to avoid the 3 Perilous Pitfalls that are pretty much guaranteed to prevent us from getting what we want (and create what we don’t want) in our search to find and sustain romantic connection. You’ll also discover the 7 Relationship Readiness Skills and learn what you can do to improve your relationship readiness. AMAZING DATING: How do you know if you’re ready to date and meet someone who could really be “right” for you? Did you know that not being ready is what keeps having you end up with the “wrong” person? Get a copy of the Relationship Readiness Roadmap and put the key elements in place that will transform your dating experience … and also leave you far more fulfilled and happy while you’re single. AMAZING *ONLINE* DATING: How do we write a profile that will attract the kind of person who would be a good match for us, who will also be genuinely interested in US? How do we tell who’s worth meeting and who isn’t? What are the 5 Sanity-Saving Steps we can take to avoid spending too much time before finding out someone isn’t right for us? CONTROL and PERFECTIONISM: Is “control” a life-need? If not, how do we make sure things work out for us? What are we really longing for, in our perfectionism? And what does any of this have to do with respect and healthy boundaries? UNDERSTANDING RESPECT: What is “respect” and why is it so important? Can respect be earned or lost? What’s going on, when people who say they “love” us don’t seem to “respect” us, and what can we do to get the “respect” we know we deserve? ALL ABOUT TRUST: What do we mean, when we say we “trust” someone? 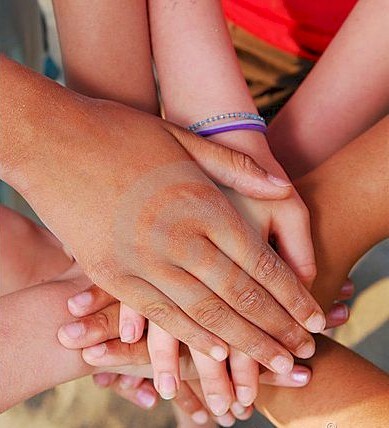 How can we tell if someone is trustworthy? And how can we heal when our trust has been broken? and more. Make your requests here! Click here for more information about Vika. See the topics above for specific offering times.